I find everything about the science of forensics to be extremely interesting. I can’t seem to shake my curious mind about how and why the various crime scene puzzles interlock and ultimately reveal the identity of the criminal. 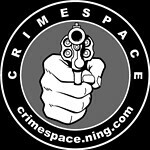 Descriptions like “CSI” and “ criminal profiling” are the words that are commonplace in our language today. What was the inspiration and scientific premise to our modern day crime scene investigation? The modern technology today has definitely influenced how crimes are processed and solved. However, the foundation of what we know as forensics was formed more than a hundred years ago. It is amazing that these men were ahead of their time and have really contributed to how we catch criminals today. Locard was born in France and became a doctor of medicine and managed to have a master of law. The important works of Hans Gross and Conan Doyle inspired him. Locard traveled the world to study police agencies in major cities and ultimately incorporated the scientific method and trace evidence analysis for crime scene investigation and reconstruction of a crime. 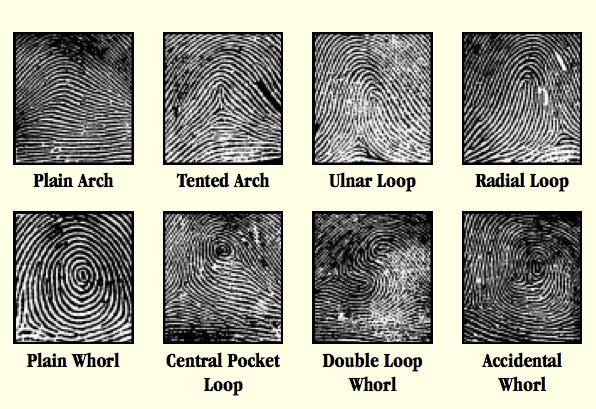 Locard is most famous for the forensic theory “Locard’s Exchange Principle” and it has been interpreted several different ways over the years, but holds a solid foundation in the world of forensics. Basically, this principle is applied to crime scenes in which the perpetrator(s) of a crime comes into contact with the scene, which in turn tranlates that the perpetrator(s) will both bring something into the scene and leave with something from the scene. Gross was born in Austria and he studied criminology and law. He became the Examining Magistrate of the Criminal Court at Czernovitz. It was by observing the failings of criminal investigators, criminal identifications, and biased eyewitness accounts that inspired him to develop a methodical and systematic way of determining facts. 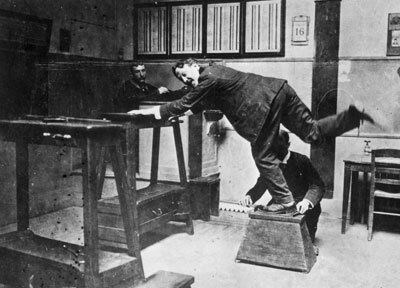 Gross most notable accomplishment was the book, Criminal Investigations: A Practical Textbook for Magistrates, Police Officers, and Lawyers (1906). This textbook described a systematic approach to crime scene reconstruction with the emphasis on objectivity. The success of this groundbreaking book literally changed the way criminal investigations were conducted. Vidocq was a French criminal and later became a prominent criminalist. He was a former criminal who subsequently became the founder and first director of the crime-fighting Sûreté Nationale as well as the head of the first known private detective agency. He is today considered by historians to be the father of modern criminologyand of the French police. Vidocq was a fascinating man and contributed and implemented undercover police work, ballistics, criminology, and the modern filing system into the police investigations. He made some of the first impression evidence of plaster footprints for evidence comparison. These are just three of the most prominent and influential men that have helped to shape forensic history. I find it worthy of note to ponder what our criminal investigations and crime scene reconstructions would be like today with out these founding fathers of forensic science. This entry was posted in Criminology, Forensic and tagged author jennifer chase, forensic science, hans gross, locards exchange principle, vidocq. Bookmark the permalink.